Adam Scott will soon be visiting The Good Place. Entertainment Weekly reports that Scott is set to appear in multiple episodes of NBC’s life-after-death comedy. Scott will start showing up on The Good Place in the series’ October 27th episode. Showrunner Michael Schur and Scott both previously worked together on NBC’s critically acclaimed comedy Parks and Rec. Scott has also previously worked with The Good Place‘s lead Kristen Bell. Both have appeared together in Veronica Mars and Party Down. Schur’s The Good Place is set in the “good place” to go in the afterlife. The show follows Bell’s Eleanor, a relatively crappy person who has ended up in the Good Place by mistake. Her presence seems to throw the Good Place into chaos, but Eleanor works with her soulmate and friend Chidi to learn to be good and earn her spot in the afterlife. Along with Bell the series stars Ted Danson, William Jackson Harper, Jameela Jamil, D’Arcy Carden, and Manny Jacinto. 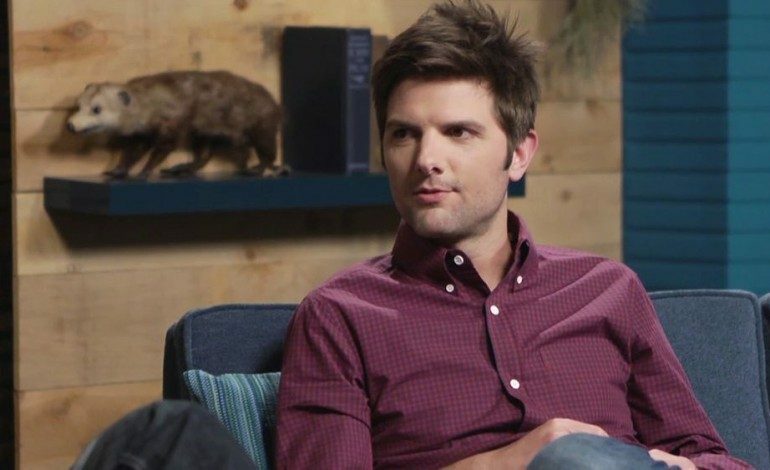 Adam Scott has just recently started returning to TV after the end of Parks and Rec. He did guest spots here and there like on TBS’ Angie Tribeca, a guest part on Seeso’s fake reality show Bajillion Dollar Propertie$, and lending his voice to HBO’s Animals. Scott is also one of the leads in HBO’s upcoming limited series Big Little Lies, also starring Alexander Skarsgård, Laura Dern, Nicole Kidman, Zoey Kravitz, Shailene Woodley, Reese Witherspoon, and James Tupper. HBO just recently released a trailer for the limited series. The midseason finale of The Good Place airs on Thursday, November 3rd.